So Eden shop is brought to you by My Green Finder. The sites are borne out of great passion for gardening. The shop strives not to report nor duplicate what is already in the market but to offer some one of a kind gardening books, magazines and products. The business is an online entity and look forward to inspiring budding and seasoned gardeners to grow lots of beautiful flora in their surroundings wonderfully and artfully. All products are either created, founded or sourced by the shop owner. Payment: All payment shall be made via Pay Pal. Please ensure that your address is correct with Pay Pal. Shipping: All purchased items are shipped within three business days via local Pos Malaysia services. Returns: All purchased items are checked and packed with love and proper care before shipping. So Eden is not responsible for damages by the postal service or packages seized by customs (for international shipment). Thank you for kind understanding. Stephanie Choo has been a freelance garden writer since 2010. 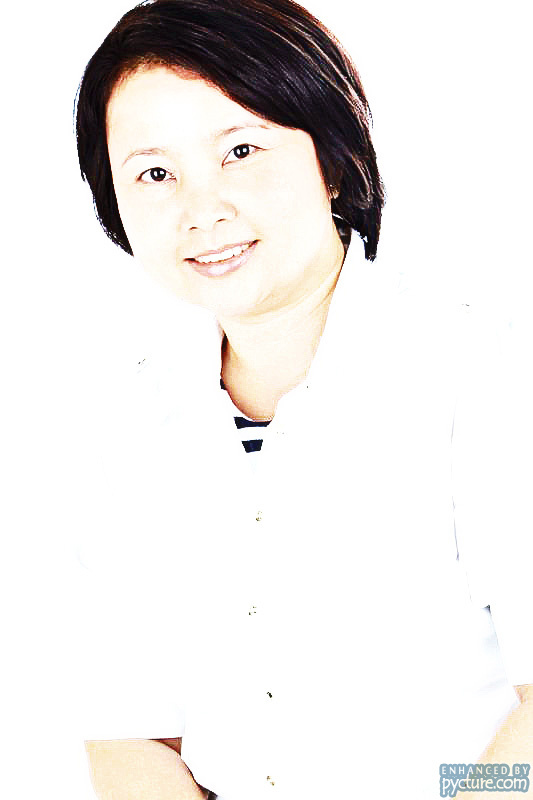 Her write-ups are published in The New Straits Times newspaper and Homedec magazine. When not working, she blogs about plants, gardening ideas, gardens and plant vendors.